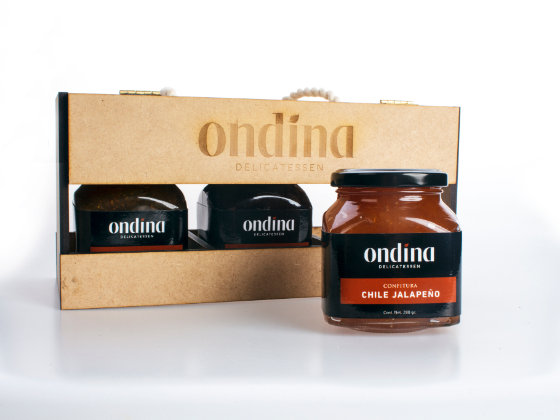 Brand and Packaging student project. 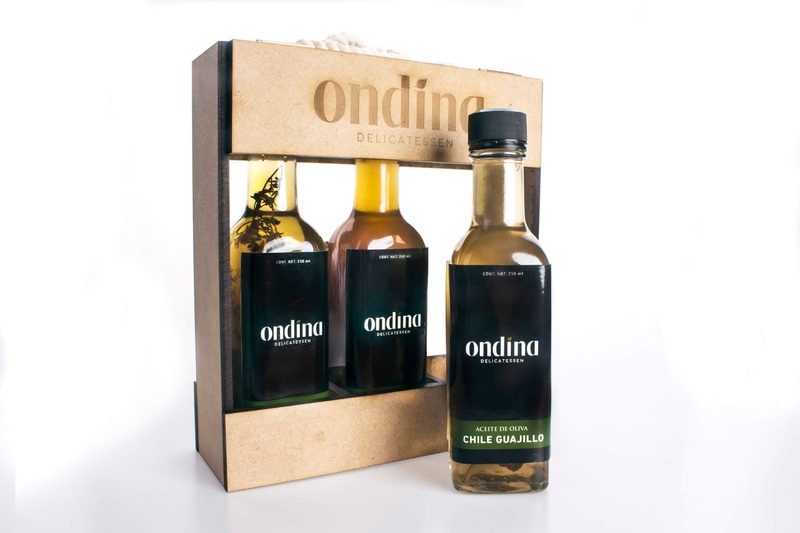 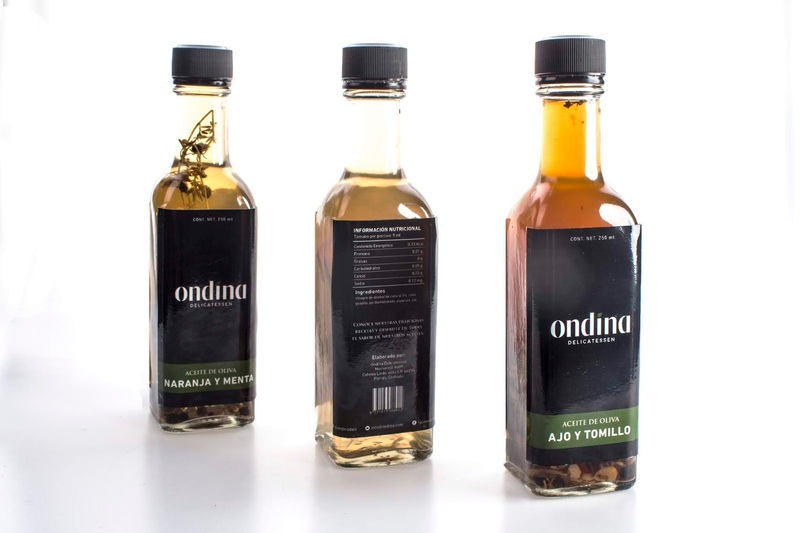 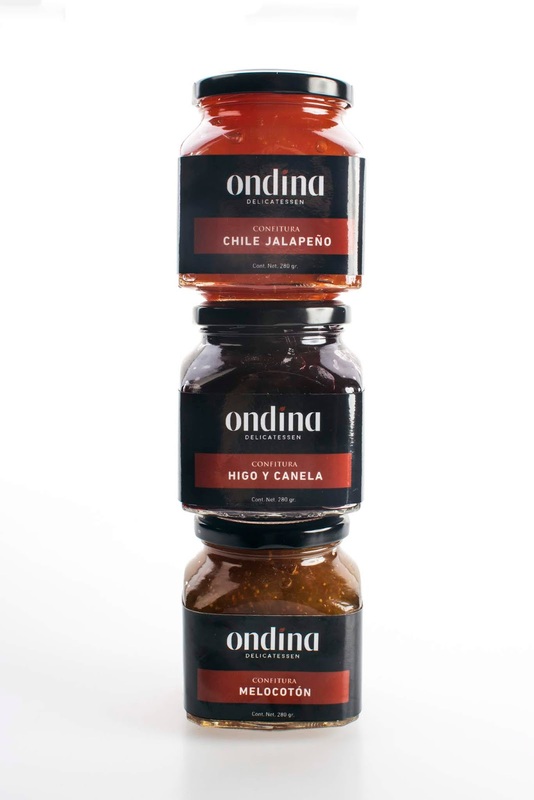 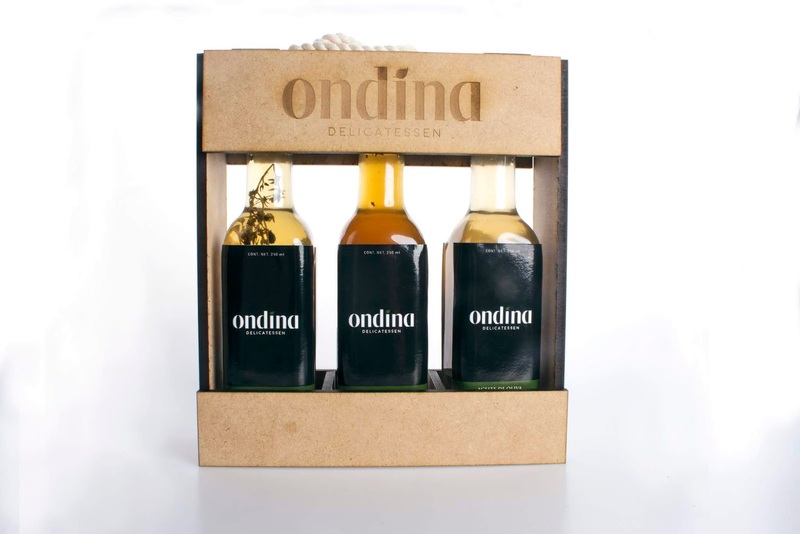 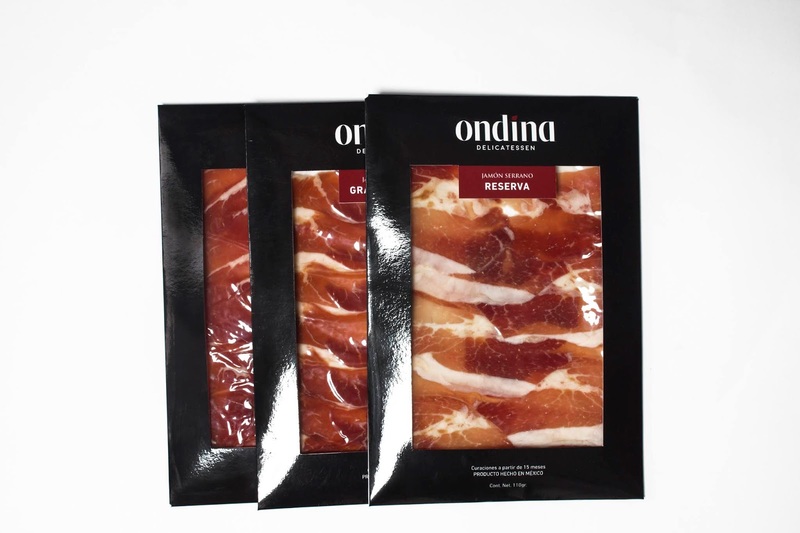 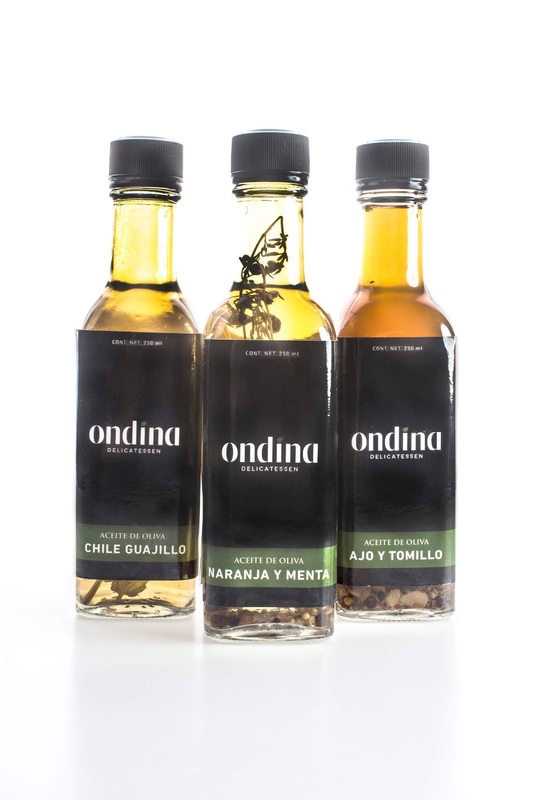 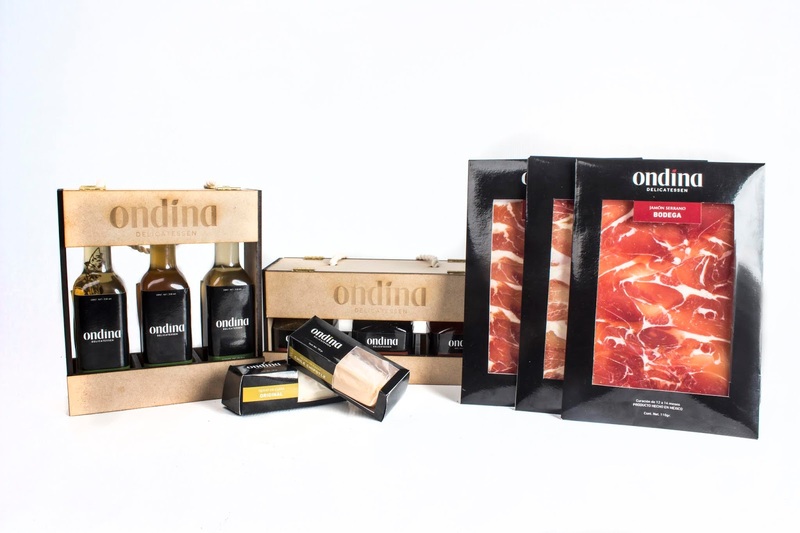 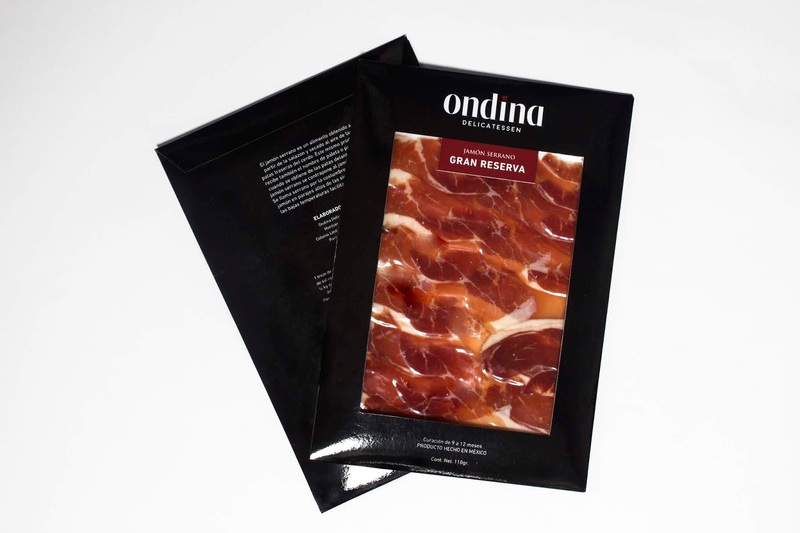 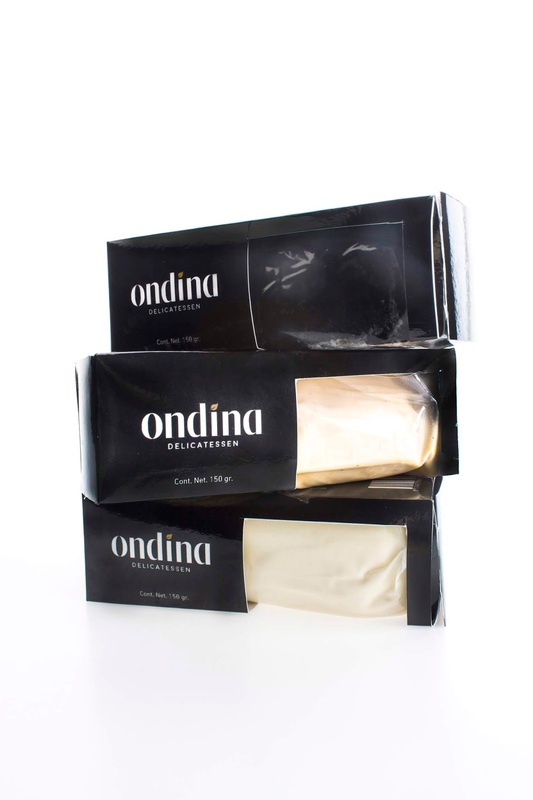 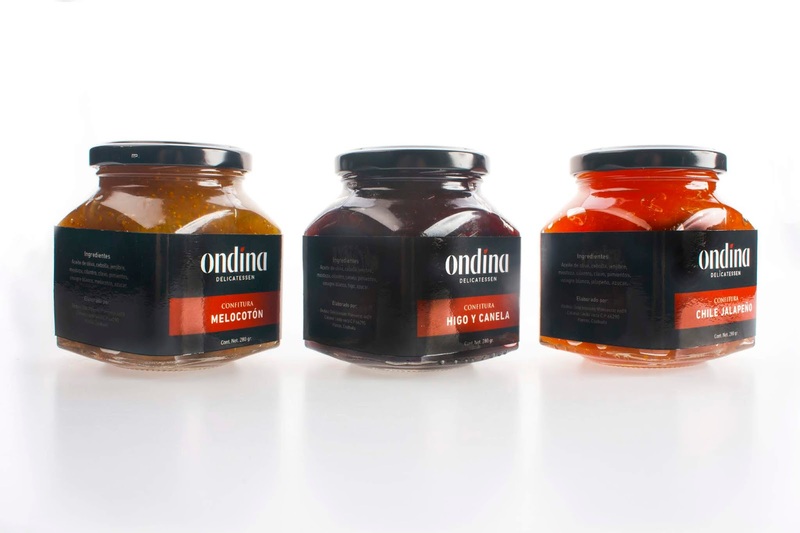 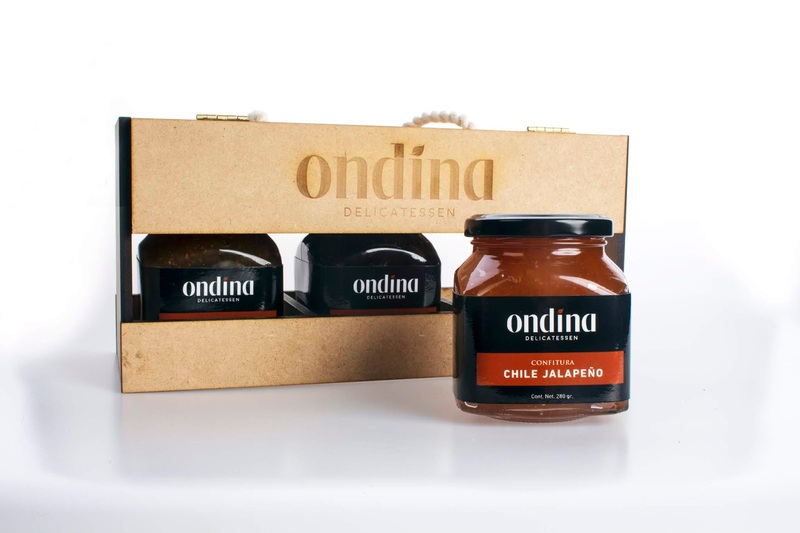 Ondina is a brand of delicatessen products that includes herb-infused oils, jellies, cheeses and hams. 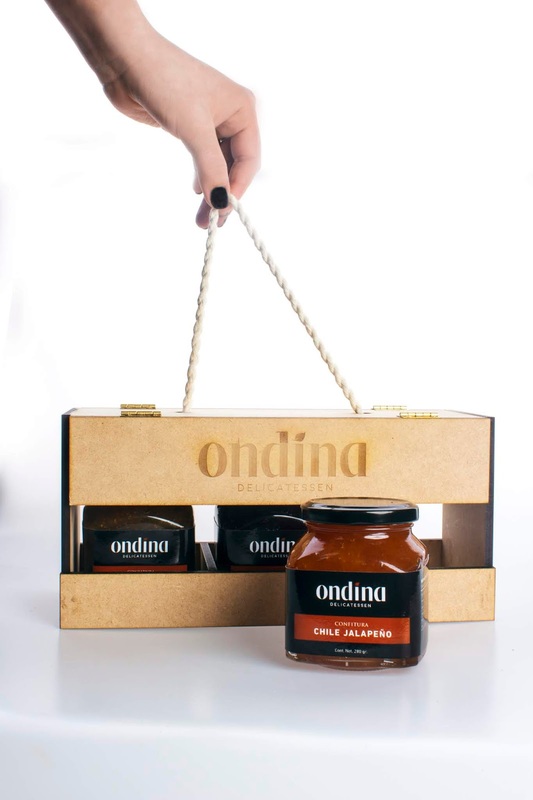 The starting point of the brand is "Women Who Have Made a Difference in the World", in this case the character is Audrey Hepburn and the name and brand are born from the movie "Ondine", starring the actress.